Are you looking to create your own custom tea tour? We can help you put together your very own dream tea vacation. Whether you just want to spend a day checking out the tea fields and factories of a particular region, or immerse yourself in an extended, multi-country tea excursion, we can make sure you have the best experience possible. No need to speak the language, negotiate for hotels and transportation, or find tea farms willing to show you around. With a custom tea tour, we can set you up with an English speaking guide, comfortable accommodation, safe transportation, and an educational tea experience. 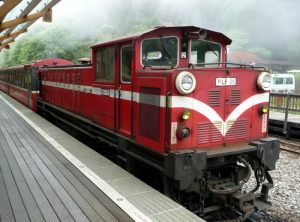 We specialize in custom tea tours to Japan, Taiwan, India, Sri Lanka, Nepal, and China. Do you have a different dream tea destination in mind? No problem. We can work with you to develop a custom tea tour to anywhere you are interested in going. Just let us know and we can make it happen. 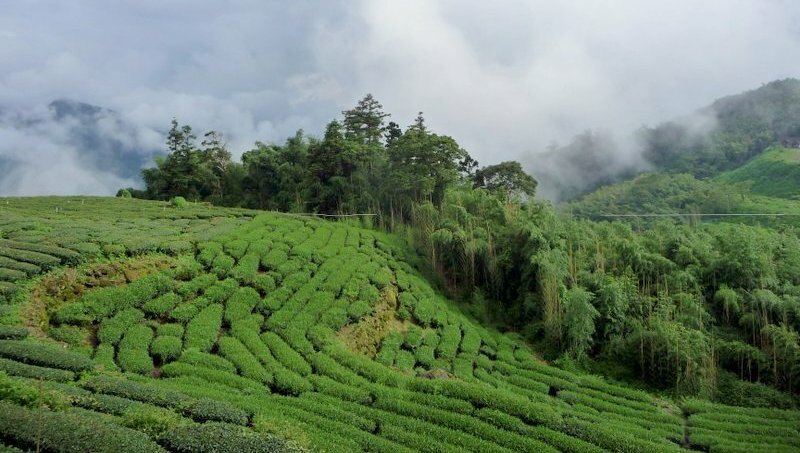 We work with high quality, real-life tea farms that showcase some of the best tea making in the world. 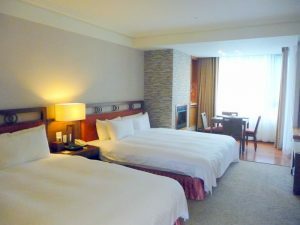 We also work with a wide range of established accommodations, to ensure we can find comfortable lodging for any budget. Furthermore, pairing English speaking guides with safe and reliable transportation makes for a smooth, enjoyable journey. No matter what your destination or tea program, we’ll take care of all the arrangements. You just have to show up ready for adventure! 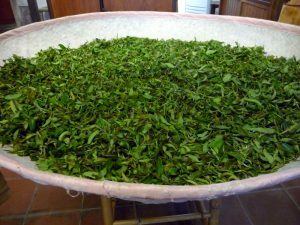 If you’re interested in learning more, fill out the form below and we will work with you one on one to develop a unique, personal, and unforgettable tea journey.